To round out this week’s discussion on how to find the right journal, we’re going to explore the different types of processes journals use to evaluate manuscripts. When you make your list of target journals, you need to consider not only the journal’s aim and scope but also the kind of review it conducts. 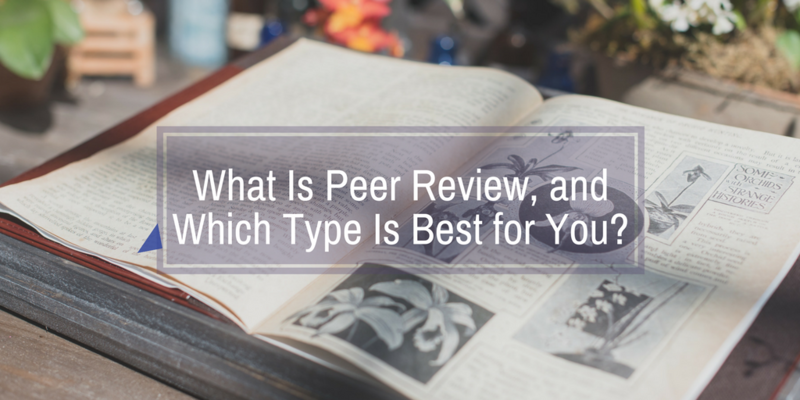 There are two main categories of review: editorial review and peer review. We can divide the latter category into several types. 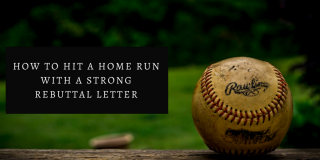 In this post we will define each method, and, more importantly, we will explain how these methods impact your chance for successful publication. As the name suggests, editorial review is a system in which the editors decide whether your manuscript matches their journal’s needs. Typically, if your paper is non-research based, such as a commentary or an opinion, then only the editorial staff will review it. If your work is research-based, however (which is probably why you are reading this post), then editors serve as the first step in a journal’s review process. Editors consider many elements in deciding whether to forward your manuscript to peers for further consideration. We discussed many of these factors, including the most common reasons for rejection, in an earlier post. If you pass the first screening, then the editors will contact a small number of peers — usually two to three — and forward your document for review. Journals employ several methods of peer review. Some journals have strict policies about which type of peer review they conduct. However, others, like Nature, allow authors to choose between single-blind and double-blind review. Which option is best for you? Let’s take a closer look. What is a single-blind review, and how should you prepare your manuscript accordingly? 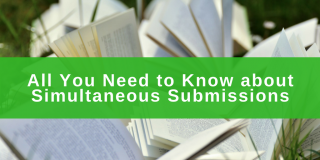 What is a double-blind review, and how should you prepare your manuscript accordingly? Double-blind means that all of the relevant parties’ identities are hidden. You don’t know the reviewers’ names, and they don’t know yours. 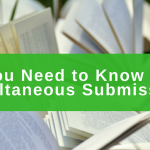 If you submit through a double-blind process, then you must carefully remove all self-identifying information from your manuscript. Be careful to follow all of the instructions provided by your target journal. Generally, the anonymization process includes the steps listed below. Strip author, institution, any affiliate names and other identifying information from file metadata. Check file properties to make sure author name, institution, etc. are not indicated in fields such as “Author,” “Manager,” “Company,” “Last saved by” and any custom fields you might have created. Identifying information should be included in a separate file from the manuscript. If submitting as a hard copy, submit an extra title page that includes personal data. 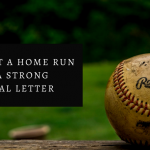 Include acknowledgements or author and contributor information in the cover letter but NOT in the manuscript. After the review process has been completed, you can re-incorporate this deliberately omitted information. Make certain the author and institution names do not appear in any figures or legends. Double-check headers and footers to scrub personal data. When citing, use the third person to refer to yourself. For example, instead of “We have previously…,” say “Jones and Thompson (2015) have…” Alternatively, you can write “…has been shown before [Anonymous, 2015].” Similarly, in your reference list, you can write, “Jones and Thompson, 2015″ or “[Anonymous, 2015].” You should consistently apply the third person or “Anonymous” throughout the submission. Do not include referenced works that have not yet been accepted for publication. What are open review and hybrid review? In an open review, everyone knows the authors’ and reviewers’ names. The comments, however, may or may not be disclosed to the public. Some journals offer a hybrid process. An example is the Electronic Transactions on Artificial Intelligence. Here’s how this works. This hybrid system starts with editors’ conducting the normal editorial review in which they decide whether a manuscript has the appropriate scope and is substantively sound. Once a submission passes this first hurdle, it is then uploaded to a discussion board for open review by all peers. Questions and comments are made visible to everyone for several months. Editors moderate the forums to make certain that all content is relevant and exhibits some minimal level of quality. After this process has been completed, the authors may edit their draft based on the open feedback received. The revised document is then delivered to hand-selected experts through a single-blind review system. In this final phase, the referees (peer reviewers) merely decide whether to accept the manuscript for publication. No further substantive discussion is needed because extensive comments would have been made during open review. Now that we’ve examined the various peer review systems, how do you decide which avenue to pursue when looking for the right journal? We’ve summarized the advantages and disadvantages of each type of review in the table below. 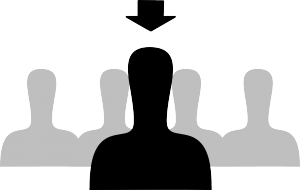 As you will see, the primary factors to consider are whether you are ready to handle tough questions made public through an open review system and whether you think disclosing who you are, where you are from and your reputation may positively or negatively influence a peer’s assessment of your manuscript. If you are a newer player in a popular field, a blind system might prove more beneficial than an open one because your research would likely be judged solely on its merits. If you work in an obscure field, your reviewers might be able to quickly identify you, even in a double-blind system. In this scenario, an open system might be to your advantage since public scrutiny of your work could reduce bias and encourage objectivity. Reviewer can freely critique article without fear of being pressured or challenged. Author identity might help give context to the research subject and provide reviewer with more information with which to assess the submitted paper. Personal bias: a reviewer might judge the author instead of objectively focusing on the written work. Other discrimination like gender bias and regional bias might play a role in deciding the fate of a work (e.g., some people might be skeptical of research conducted in the developing world). Regional or gender bias and other discrimination based on author’s background is significantly reduced. Neither author nor reviewer would be subject to personal negative attacks or pressure. Having an author’s background might actually aid in understanding the research being reviewed. The system is not perfect. Reviewers might guess an author’s identity based on the research topic, writing style, etc. Transparency reduces manipulation and bias. Reviewers may feel pressured into providing a desired response or refrain from giving a strong negative critique even when it might be deserved. Reviewers have the opportunity to provide extensive comments for all to see and to interact with authors over an extended period of time. 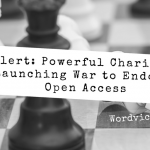 Authors can claim publication priority as of the first day of open discussion. Rejection rates decrease because authors will carefully decide whether their research is complete and their methods are sound before submitting manuscripts. During open review, authors may face challenging, unavoidable questions. Even so, this aspect effectively deters premature submission.